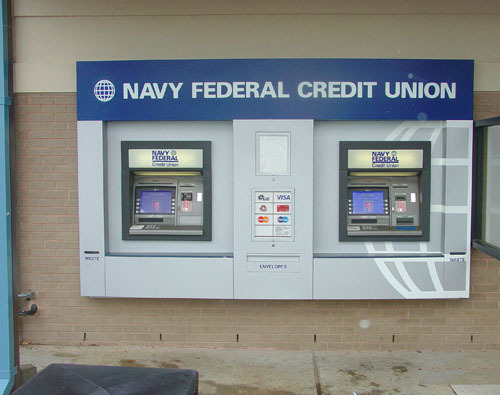 All ATMs can always benefit from the added marketing capabilities of a Concept Unlimited ATM Surround. 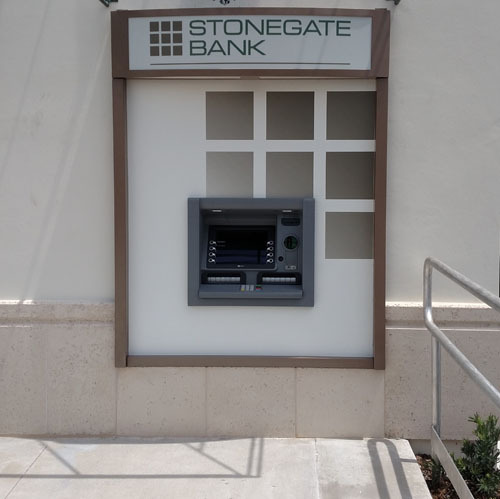 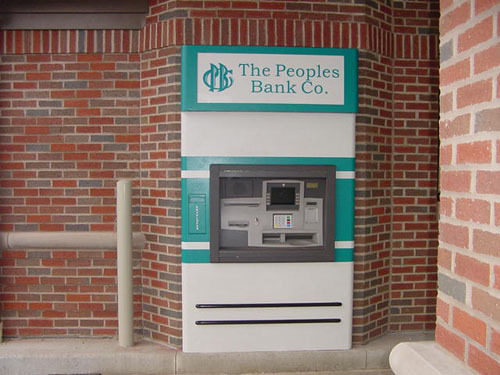 Let Concept Unlimited supplement your ATM with a drive-up or walk-up surround designed specifically for your environment, encompassing illuminated signage, customer security downlighting, purse shelves, and writing ledges. 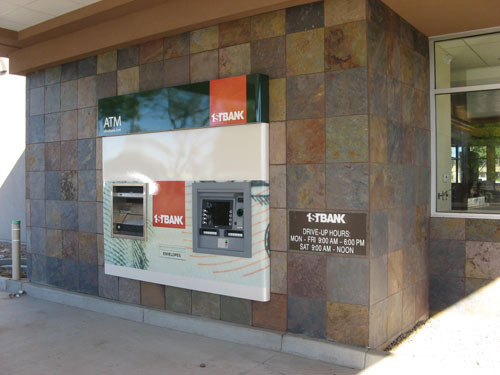 You can also extend your branch’s physical square footage with a Concept Unlimited surround extension for your new ATM project. 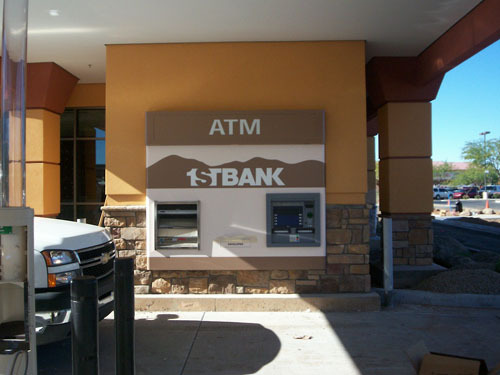 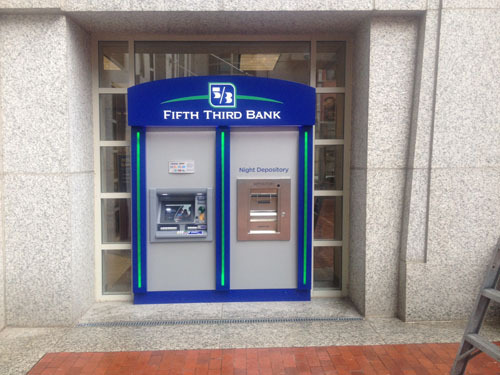 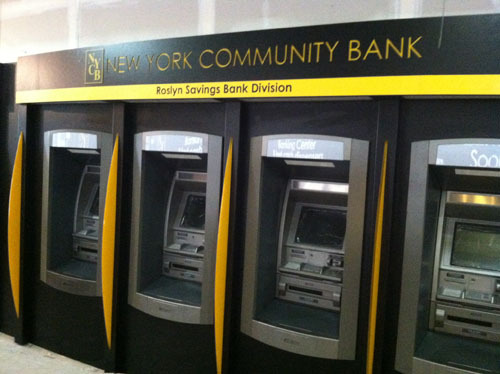 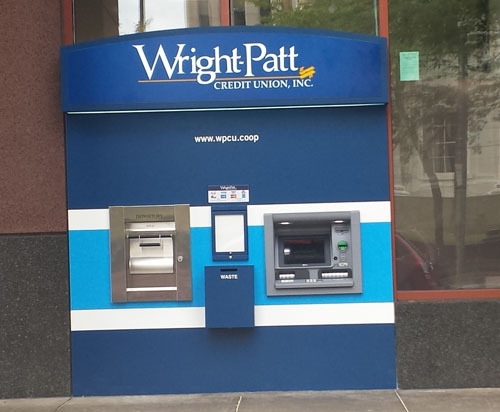 Browse our products below or contact us today for a custom ATM surround solution.